On Sale February 5th 2019!!! Book News: THE GOOD ONES, featuring the rescue of my very own kitten King George, and set in a bookstore in North Carolina comes out February 5, 2019. 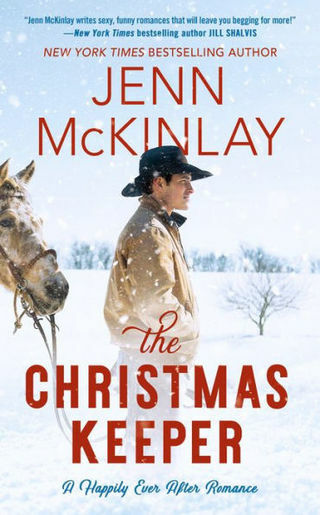 This is such a personal book for me, mostly because of King George, that I hope my readers will love it! 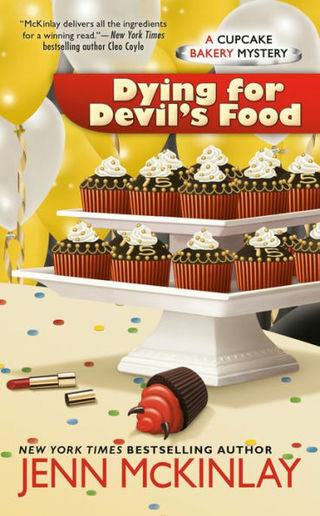 DYING FOR DEVIL’S FOOD, Mel, Angie, and Tate are headed to their fifteen-year high school reunion, comes out on May 7, 2019. I probably had a bit too much fun writing this one! 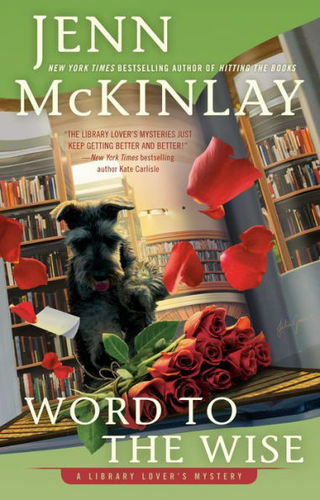 Events: I’ll be signing with my friend Beth Kendrick at the Poisoned Pen on Feb 9th at 2:00 pm. Beth’s signing In Dog We Trust, while I’ll be signing The Good Ones. It’s all about cats and dogs for us! for weekly Wednesday giveaways, as well as loads of other opportunities to win free books! My publisher has two giveaways happening right now: Don't miss out! Privilege. We hear a lot about this word these days and it’s an important conversation to have, but I am talking more about the privileges that come from day to day living. Things that at the time might not seem like a privilege but actually are. My eyes either roll or begin to twitch depending upon the amount of snark that accompanies their words. Good times. Right up there with colonoscopies and root canals. All joking aside, I really mean that. It is good times, in its own way, to have the wherewithal to engage these moody, tempestuous, patience fracturing teens, and I’ve been reframing my experiences with them to acknowledge that getting to tussle with them over dishes, hygiene, grades, etc., actually is a privilege. Stay with me. I really can prove it. Of course, there are other annoyances in life to contend with on a daily basis. The elderly cat that refuses to pee in the litter box, the neighbor who can’t manage to get their trash into the bin, drivers who seem to purchase cars without the blinker as an option, I could go on, but I won’t, because the annoyances are not really the point. It’s the reframing of every single one of these experiences that’s the purpose of my post. Why do this? Why not be annoyed, irritated, furious at the rude, annoying people surrounding me on our blue marble? Because I have been reminded lately, by the painfully powerful lesson of great loss, that waking up every day, being able to have no concern greater than the guy in front of me at the coffee shop taking too long to order his 195 degree, ten pumps vanilla, half decaf, skinny mocha, splash of soy, no foam, with a side of hipster man bun (the mullet of our age), is one hell of a privilege. As the Hub and I struggle with the impending loss of a beloved family member, one who my husband accurately describes as “the best of us”, who is our age with a loving family of her own and who should have no more concerns than overdue library books, pilled sweaters, or a dead battery in her car, she is instead saying good-bye. Good-bye to everyone she loves and the wonderful life she has tended as the most conscientious of gardeners mind their blooms. Hers has been a beautiful life, with a wonderful husband and two phenomenal children, and it is ending far too soon. Not a day goes by that I don’t think of her and realize that every single silly thing that I once thought of as a problem or an obstacle is actually a privilege. It’s a privilege to have the opportunity to hug my hooligans every day, even when we don’t like each other. It’s a privilege to sit in traffic, do laundry, pay bills, and walk a dog who has to poop five times every mile. Just as it’s a privilege to feel the warm sun on my face and breathe the cool December air into my lungs as I listen to the birds sing. For her, I am going to try every day to be aware of my privilege and be thankful not just for the blessings but for the struggles, too, because it actually is a privilege, the greatest privilege, to be able to wake up every day and try again. Readers, I wish you the merriest of holidays. I hope your struggles are few and your blessings many. Your continued support of my work means the world to me. I am so very thankful for each and every one of you.